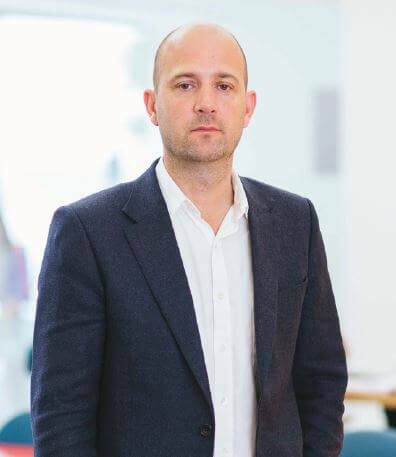 On Thursday, May 19, Marco Bertozzi, Global Chief Revenue Officer at Performics, will present the session Winning at Programmatic – An Insider’s Guide to senior representatives from global brands at Festival of Media Global in Rome (Italy). As part of a new Brand Learning Programme specially created for Festival of Media’s 10th anniversary event, Marco will be educating around 50 executives on the latest themes in the world of programmatic as well as sharing Performics case studies. Festival of Media will bring together senior level executives from the world’s biggest brands, marketing and media agencies, for three days on May 18-20 to network and learn about the latest trends and techniques in the industry.